In this boring thriller, district attorney Dominic Cooper (a decent actor) commits a fatal hit and run after a night of drinking. 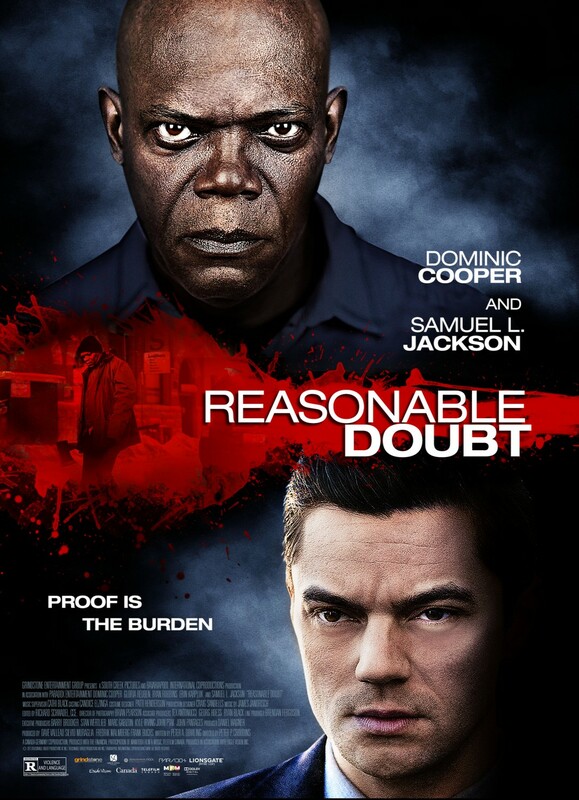 When Clinton (Samuel L. Jackson), a man who lost his wife and child in a deadly home invasion, is charged with killing the man Dominic struck, the lawyer works hard to convict the accused while covering his own tail. Sounds like a good premise. And yet there are no thrills whatsoever in this predictable mess. You know the movie’s in trouble when even Samuel L. Jackson isn’t fun to watch. Shot in Canada; too bad they didn’t bury it there. You’re so mean. But I like it.